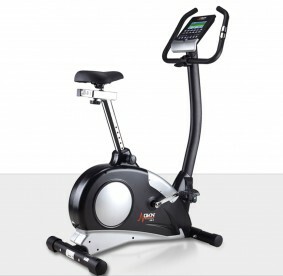 The AM-E B: economical, yet easy to use. The large LCD display provides feedback on your speed, rpm, time elapsed, distance covered, theoretical calorie burn, watts and heart rate. 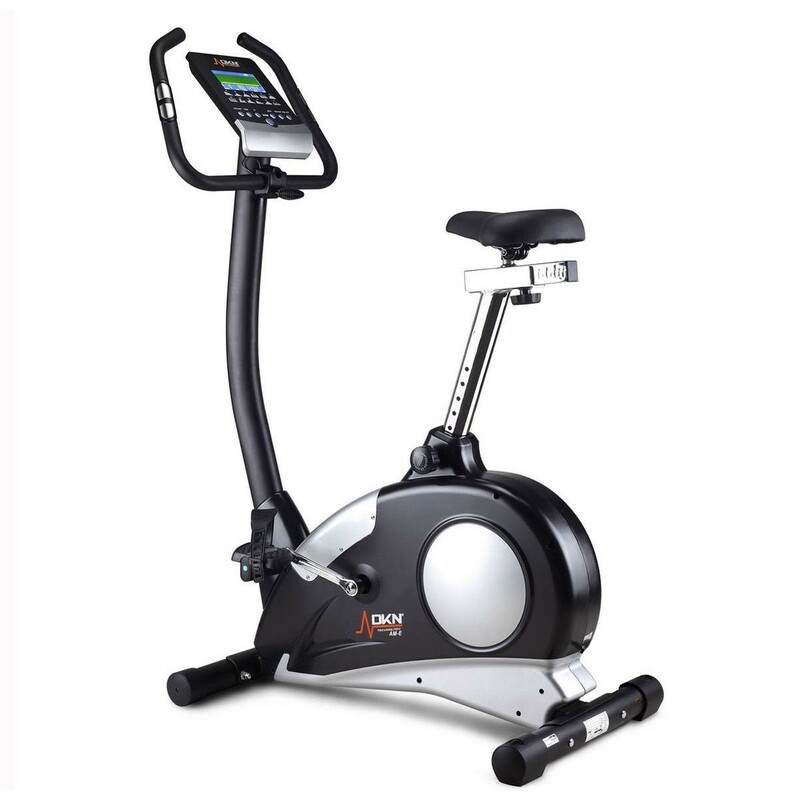 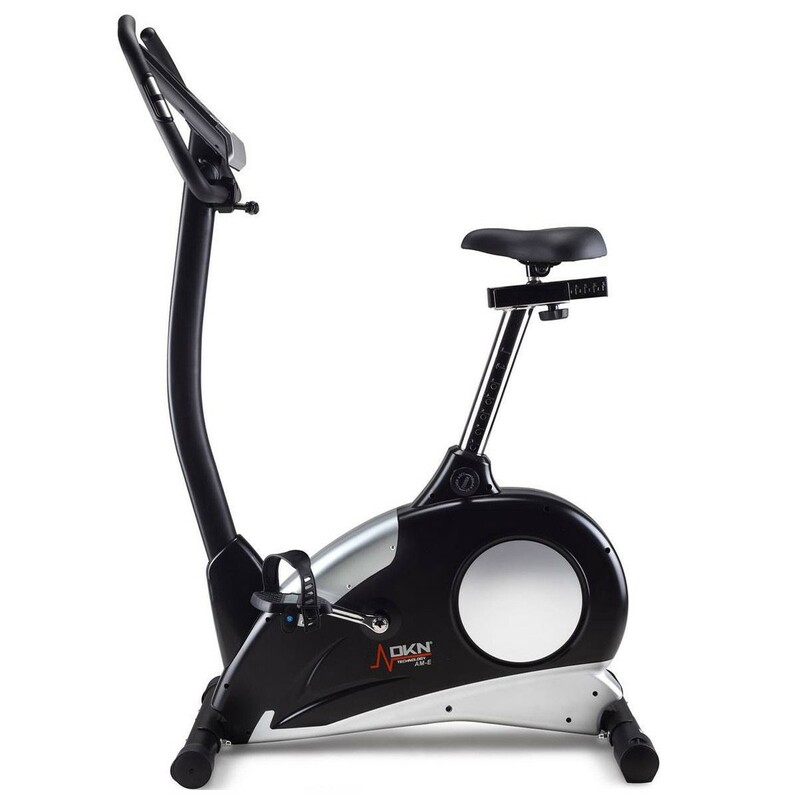 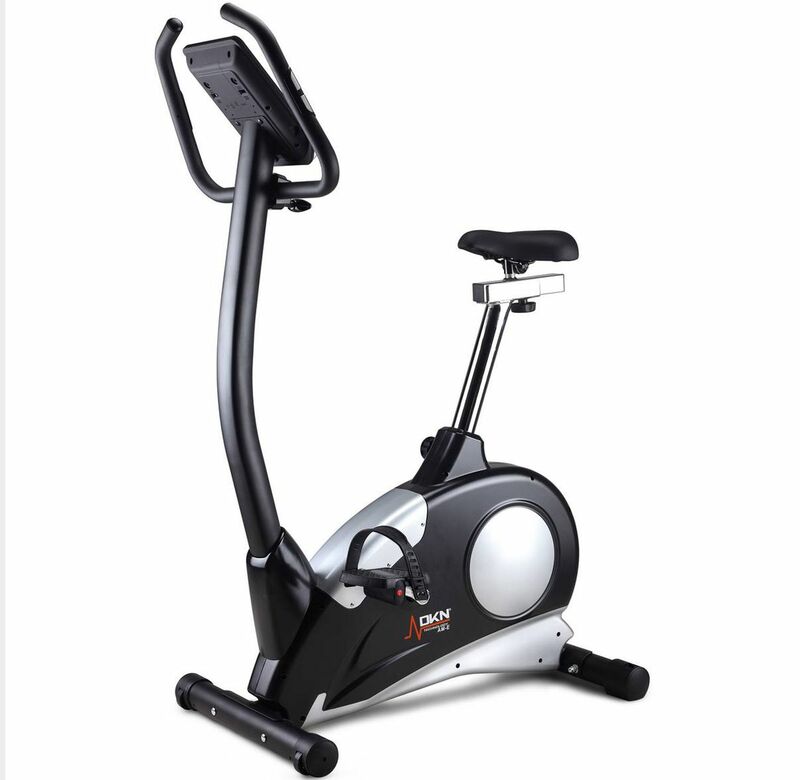 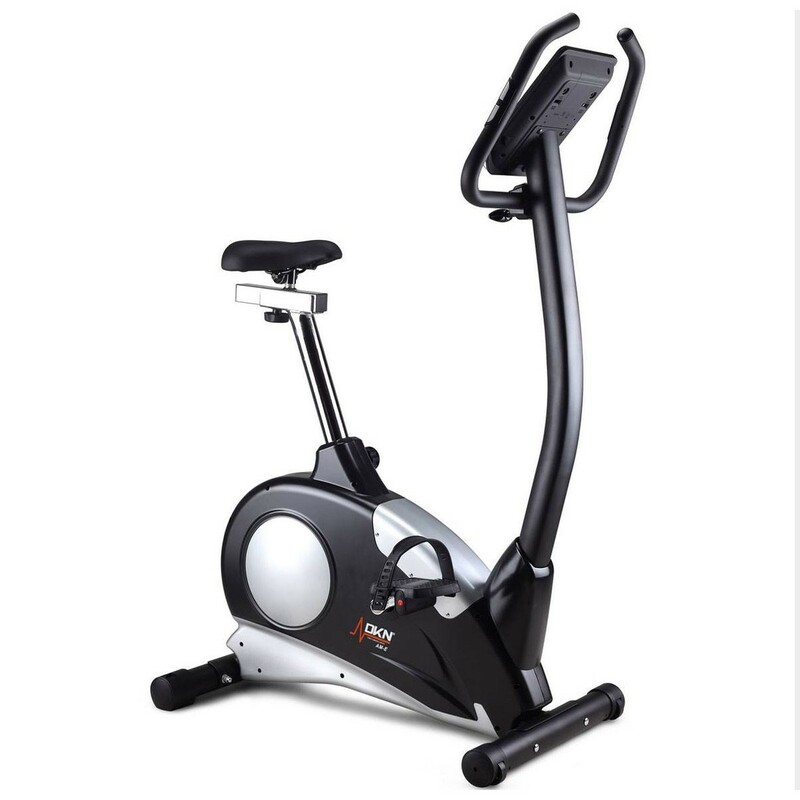 The AM-E B exercise bike is built to ensure quiet operation and challenging workouts at home. 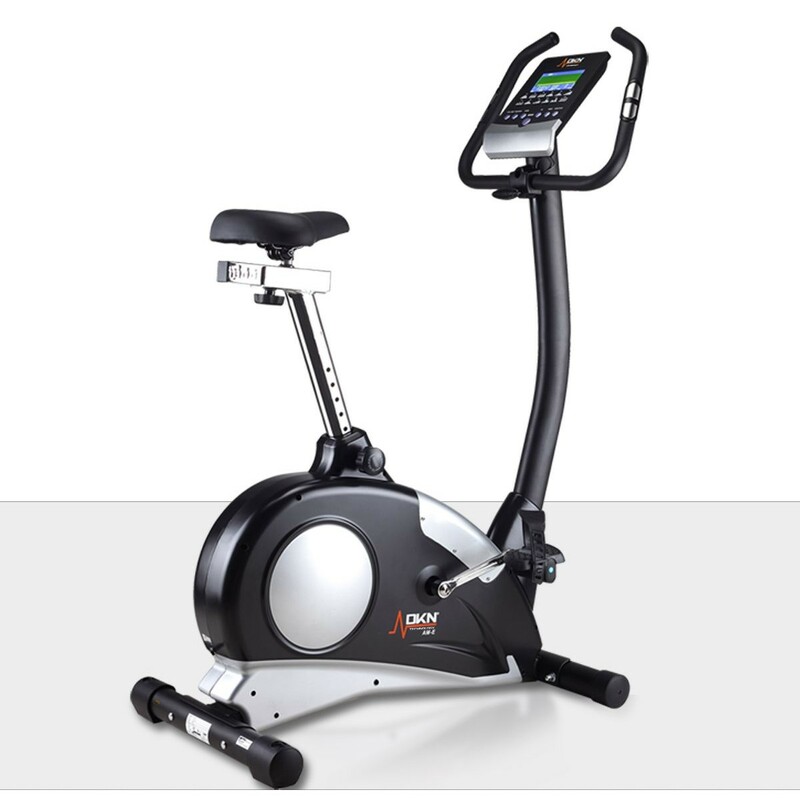 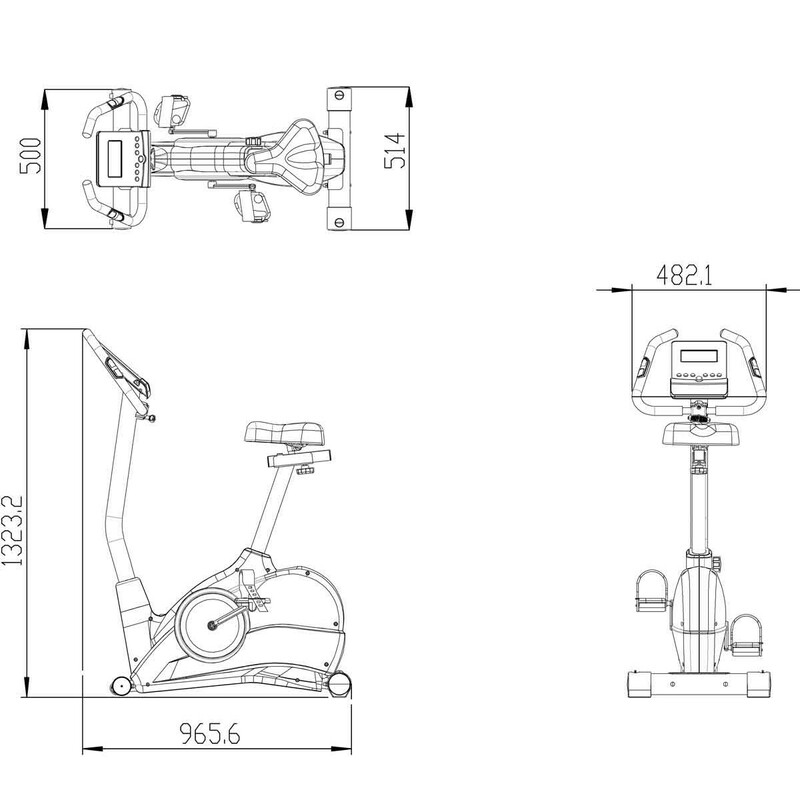 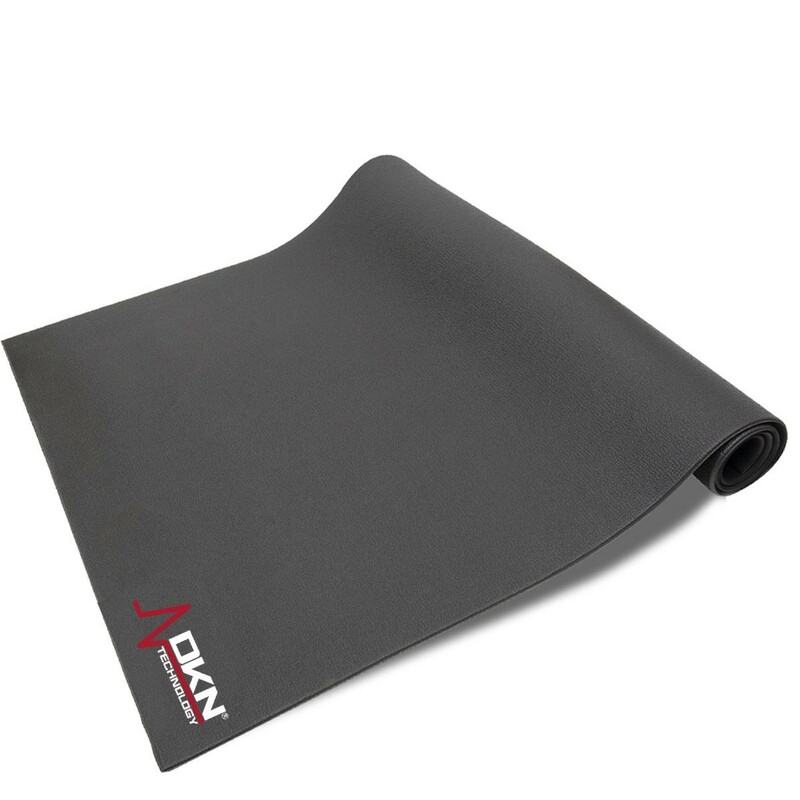 It comes with an 8kg (17.6lbs) flywheel and a 32-level resistance system that is computer controlled to enable you to easily adjust the intensity of your training sessions. 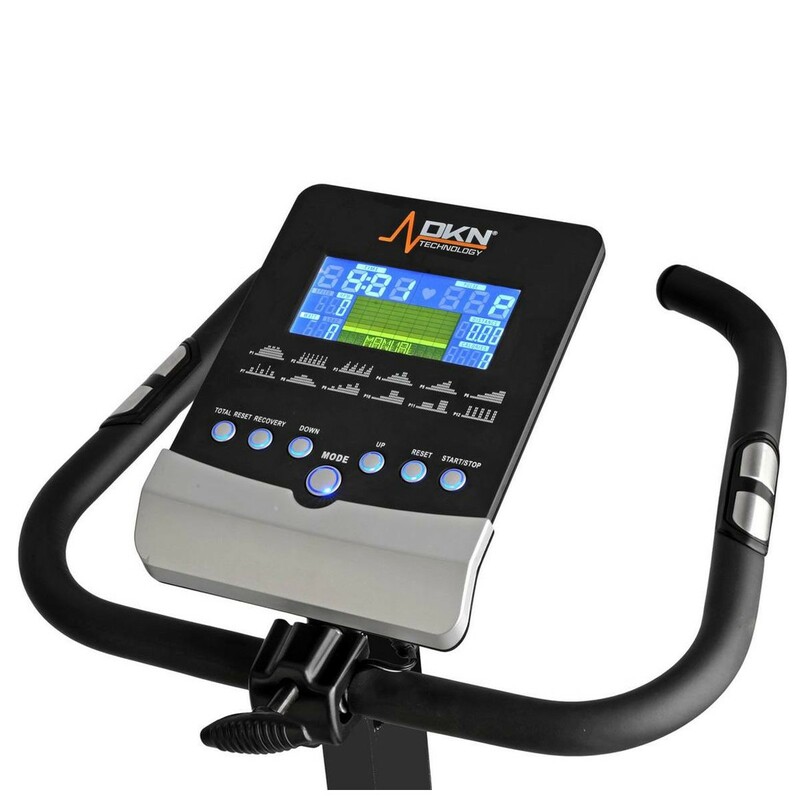 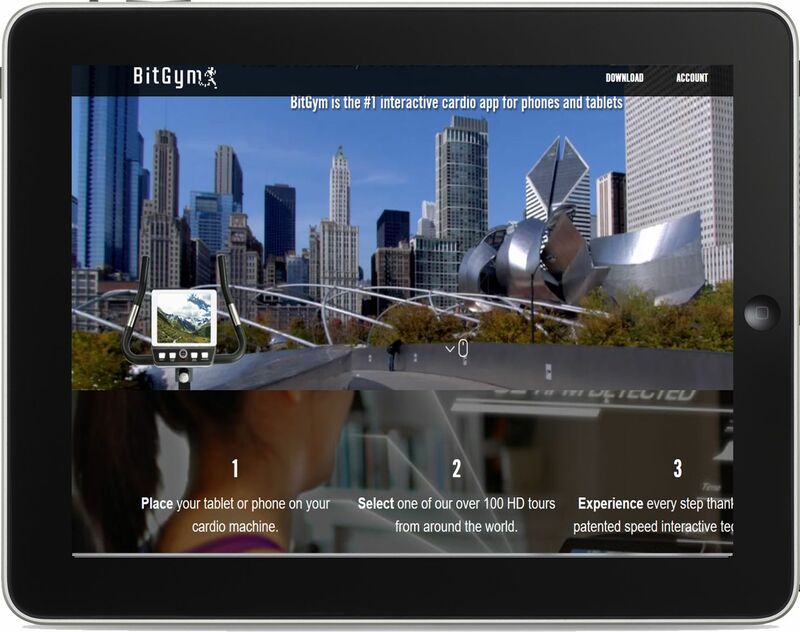 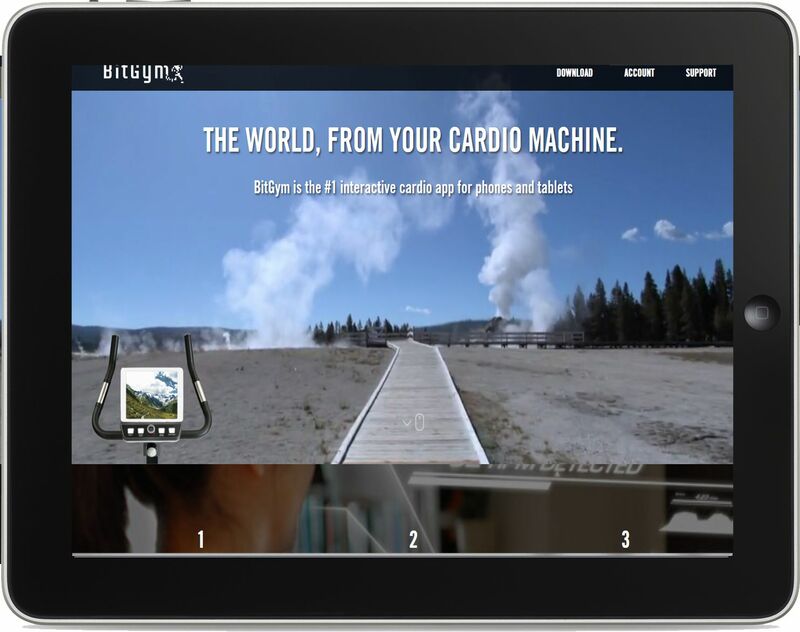 The bike is equipped with an LCD console that helps you achieve required fitness goals providing you feedback on time, speed, distance, calories, pulse, recovery, Watts and RPM. 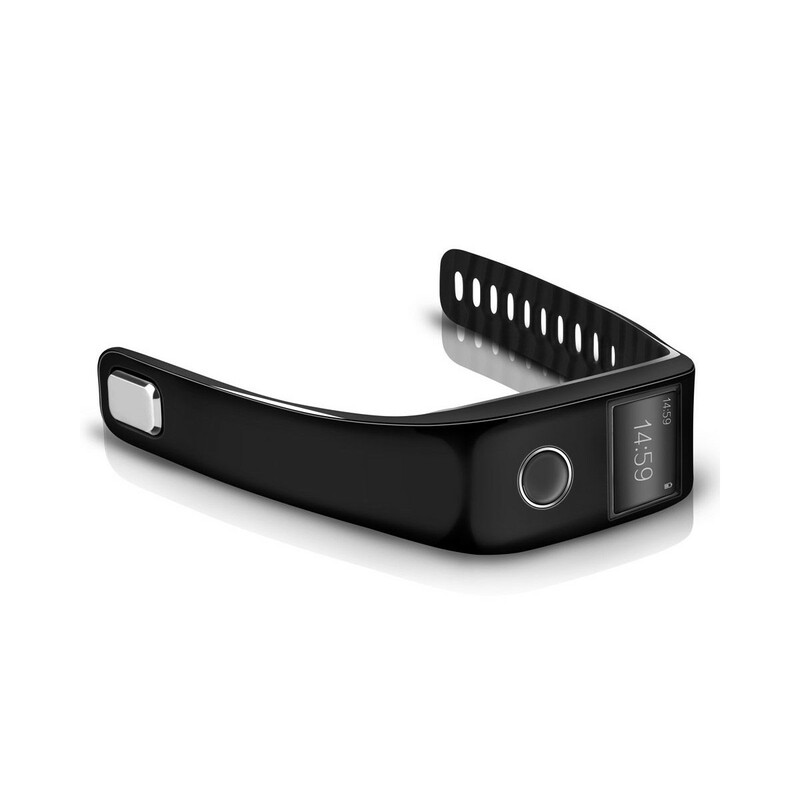 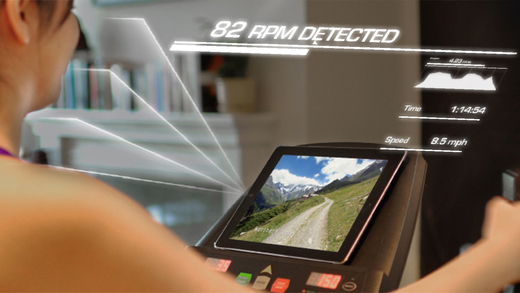 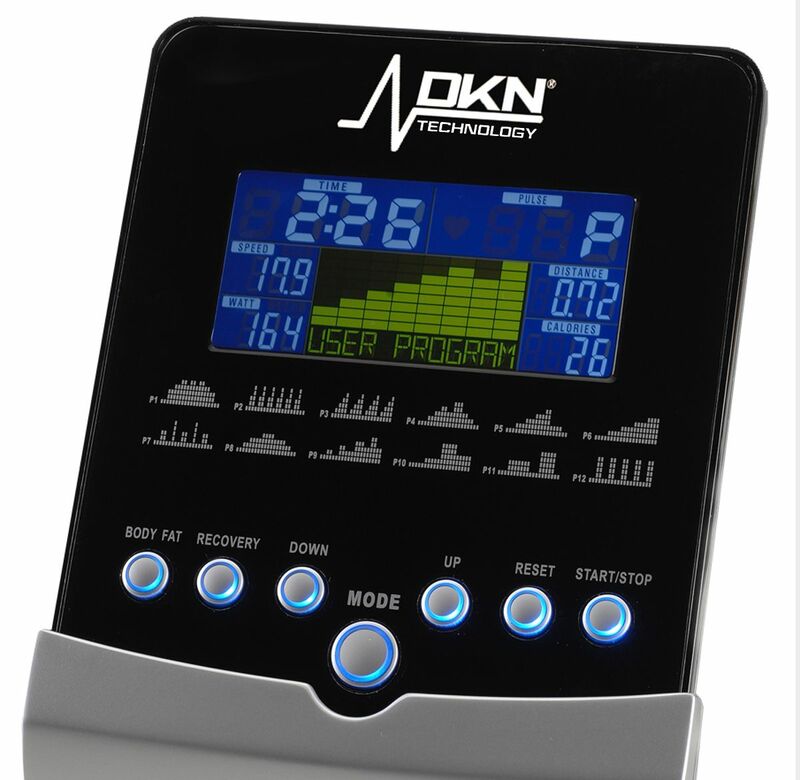 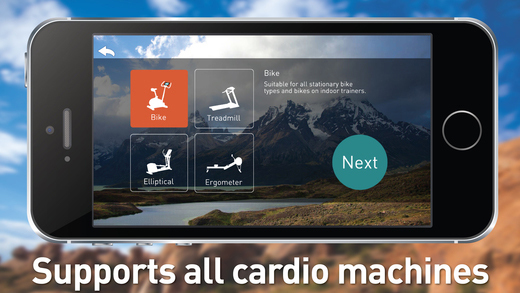 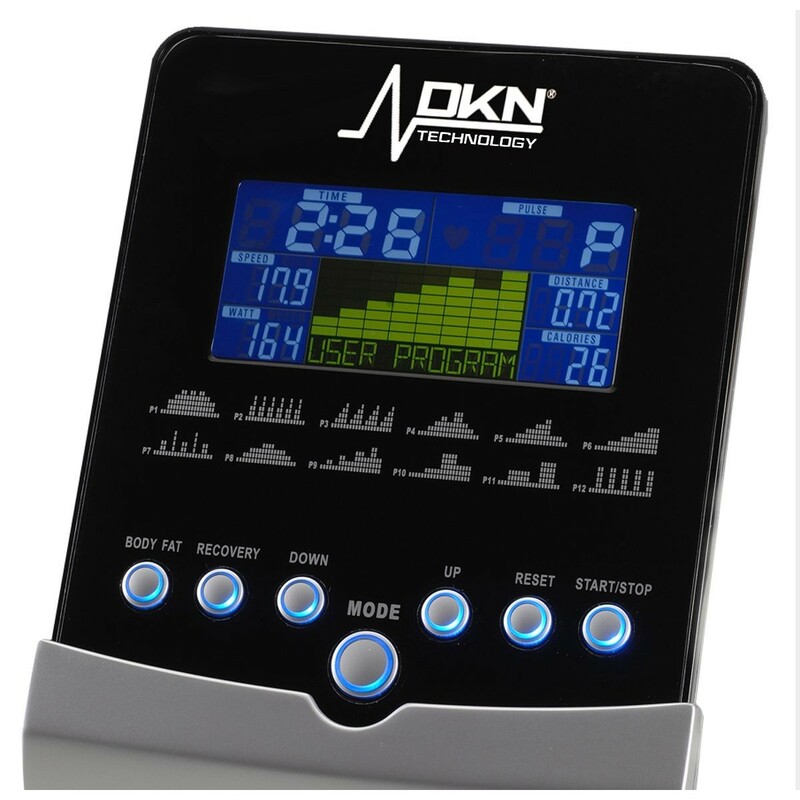 It also offers a choice of 1 manual and 12 pre-set programmes as well as a Heart Rate Control, a user and a Watt mode. 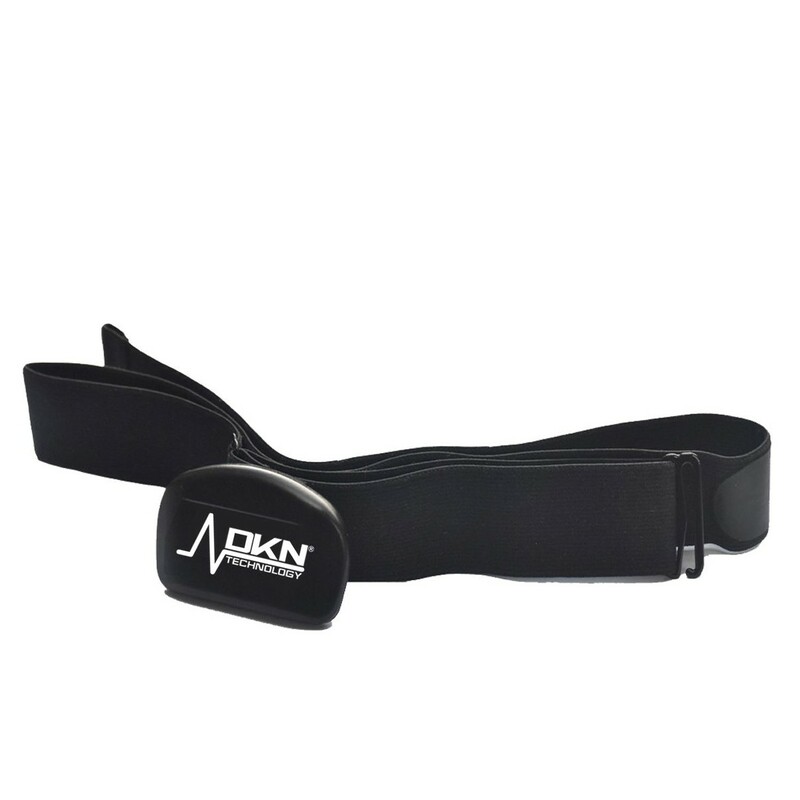 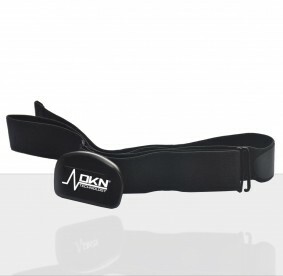 To measure your pulse while training you can use either grip sensors or a wireless receiver with a chest belt (optional extra). 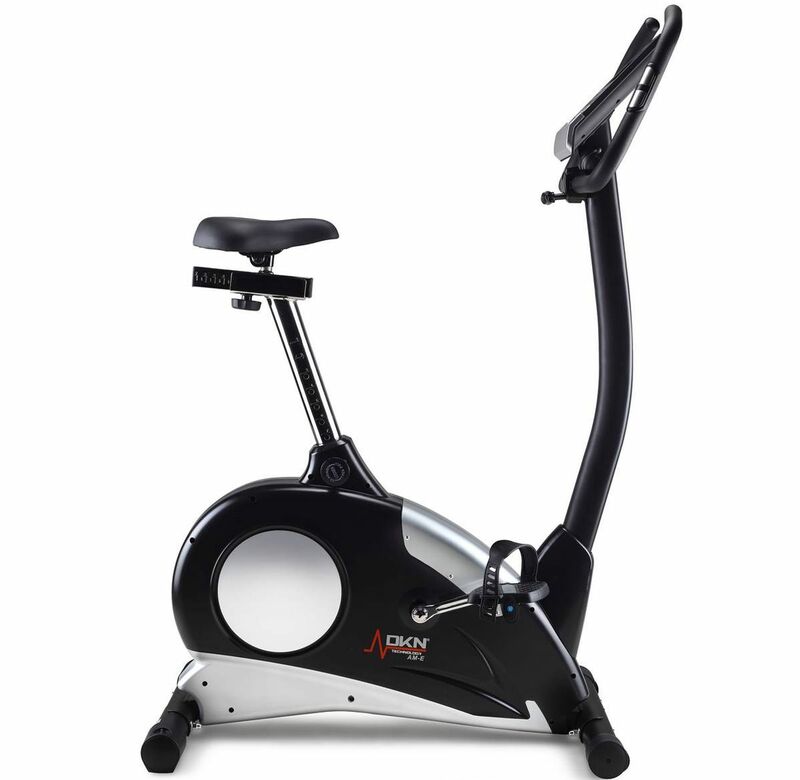 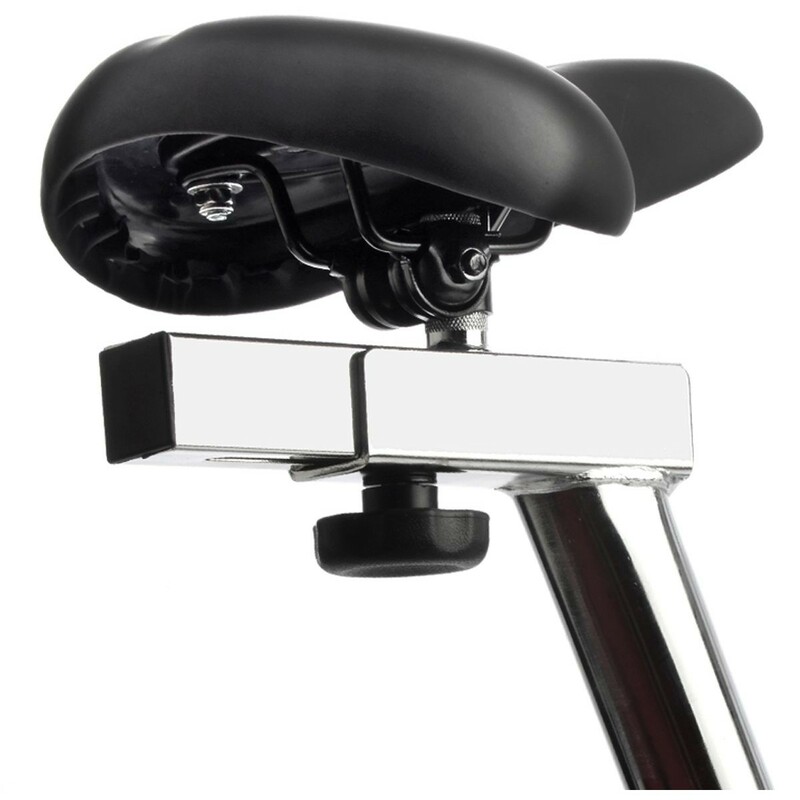 For ultimate user comfort, the AM-E comes with a soft gel covered saddle, and is equipped with a ‘one-touch’ seat height adjustment, as well as a seat reach and handlebar adjustment, ensuring this ergometer offers the ideal riding position for almost every individual, providing a solid, smooth, silent and very stylish ride.